Today we worked with a buddy in the pool. 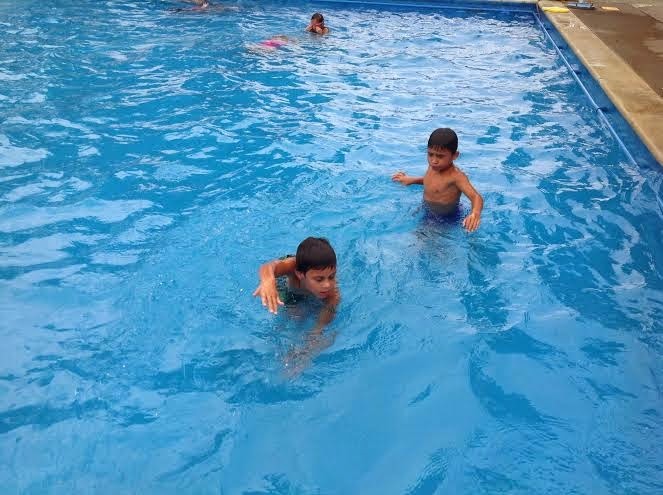 Learning with a buddy is a great way to share our super swimming skills and teach each other something new. 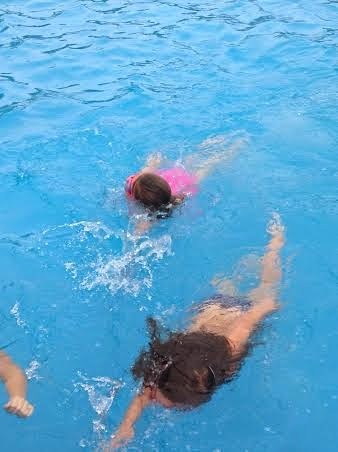 Naomi and Jessica practicing their freestyle.